Get into the holiday spirit all year round with these celebratory garden flags. The brilliant colors and gorgeous images will add the extra bit of seasonal charm to your property. 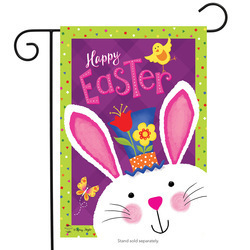 Explore our full selection of holiday garden flags today and stock up on all your favorites.